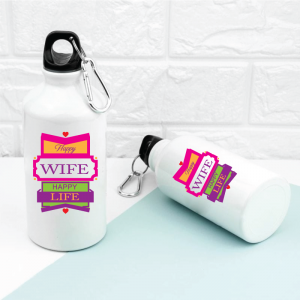 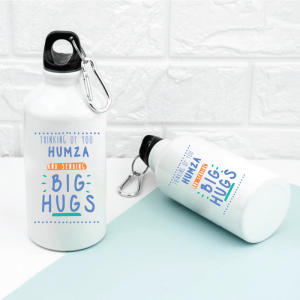 Gym bottles for those who keep good care of their hygiene and health. 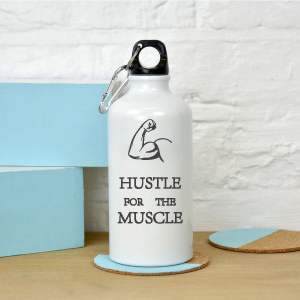 Keep yourself hydrated while tough workouts with these light weight water bottles. 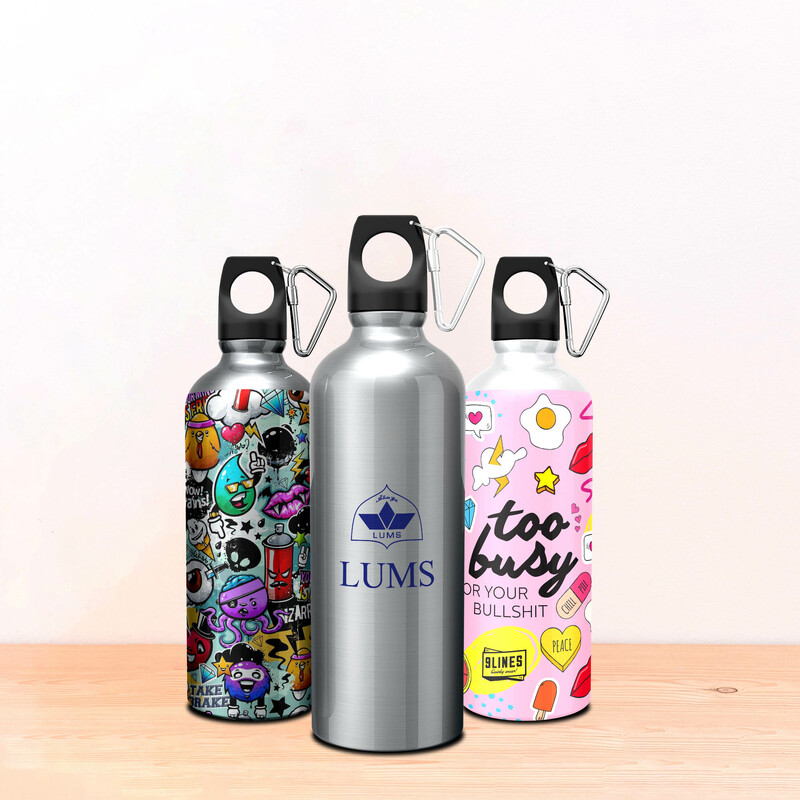 •	Sports bottles made with breakage free material.